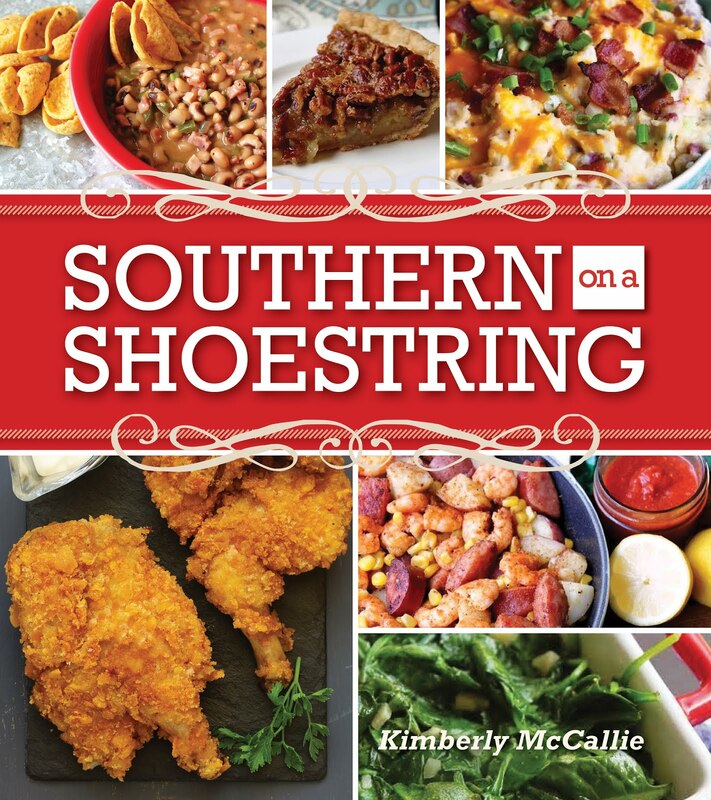 If you're a fan of the blog, Six Sisters' STUFF, then you've been eagerly awaiting the release of this cookbook. 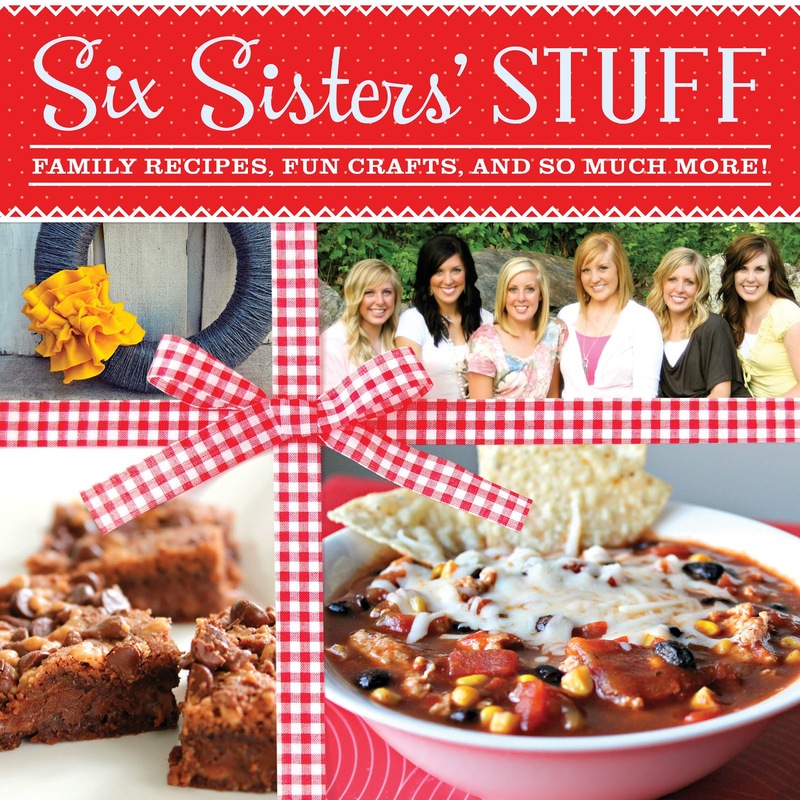 The six sisters - Camille, Kristen, Elyse, Stephanie, Lauren, and Kendra - have collaborated to bring you a cookbook full of recipes, crafts, and helpful tips straight from their popular blog and right into your home. The recipes are arranged in a traditional format: main dishes, slow cooker, sides, salads, breads and desserts. Craft projects and ideas for family fun are scattered throughout the recipes. Some of the most popular recipes from the blog have been included here in this cookbook which, like the blog, focuses on family-friendly food. The majority of recipes use common ingredients and are easy to prepare making this the perfect cookbook for beginning cooks. But even if you're an experienced cook, you'll find find recipes that will appeal to you such as Slow Cooker Honey Sesame Chicken, Slow Cooker Garlic and Brown Sugar Chicken, Snickers Apple Pudding Salad, Cake Mix Cinnamon Rolls, Orange Creamsicle Cookies, and Sugar Cookie Bars. I think the word that comes to mind when I read this cookbook was "fun". I can tell that the sisters had fun working together to compile the recipes and have included recipes that are fun to cook and eat. While I'm not a crafty person, I did enjoy reading through the craft sections and wondering what it would be like to be that creative. Again, if you're a fan of Six Sisters' Stuff, you'll want to add this cookbook to your collection. I made strawberry ones the first time. We found Jolly Rancher gelatin in green apple and watermelon last weekend. We just had to make them again. 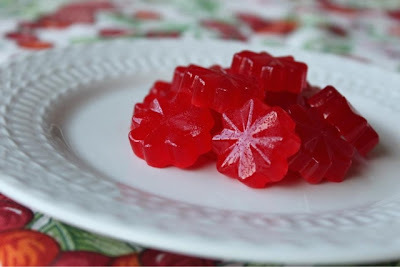 I had no idea you could make homemade fruit snacks. How cool is that? !